It will be an all white affair at the Zari All White Party come December 21 at Guvnor. The mom of five made the announcement on Sunday. The White themed party had crossed to Kenya and Tanzania though she had issues with the Tanzanian version, not so sure if she will even hold any this year for her TZ fans considering that her love life is not that rosy at the moment. The 2014 version was sold out that many guests had to be locked out, but some attributed this her steamy tape that had just leaked on the internet. In 2015, her late husband, Ivan Semwanga attended and also dished out some cash before relocating to other parties. 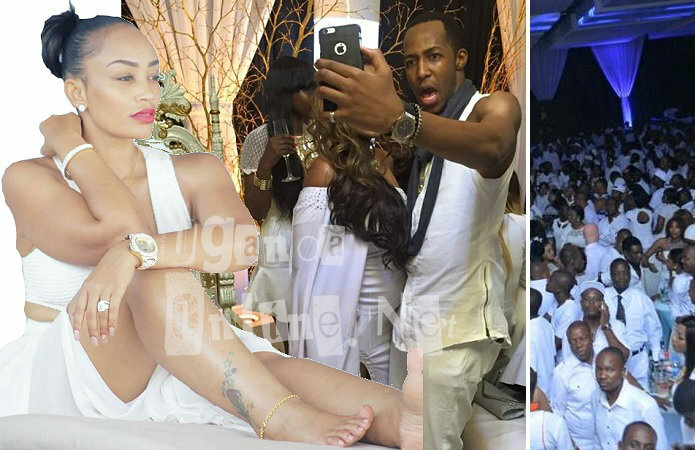 In 2016, the Zari All White Party was held in Tanzania, and at the time, she was pregnant with Diamond Platnumz's second child, Nillan. This year is likely to sell out as fans will come from Tanzania, Kenya and of course Uganda. 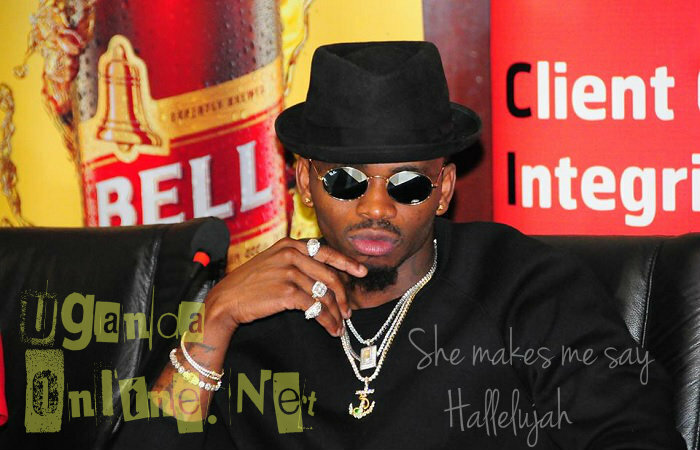 It's sponsored by Uganda Breweries Limited.